Get to know Oslo and your team better: host your own Nobel dinner, organise an Olympics competition or follow in the footsteps of Norwegian explorers. The Nobel Peace Prize ceremony has taken place in Oslo on 10 December every year since 1901. For years, the peace prize laureates have stayed in the Nobel suite at the Grand Hotel and the gala banquet has been held in the venerable setting of the hotel’s Mirror Room. Invite guests to your own, unforgettable Nobel dinner. The table will be set with the hotel's special Nobel tableware, individual menu cards will be given to guests as a memento and of course your selected Nobel menu will be served. The hotel has Nobel menus dating back more than ten years, offering a wide choice of menus to fit the occasion of your Nobel evening – or perhaps the peace prize laureate you wish to honour. 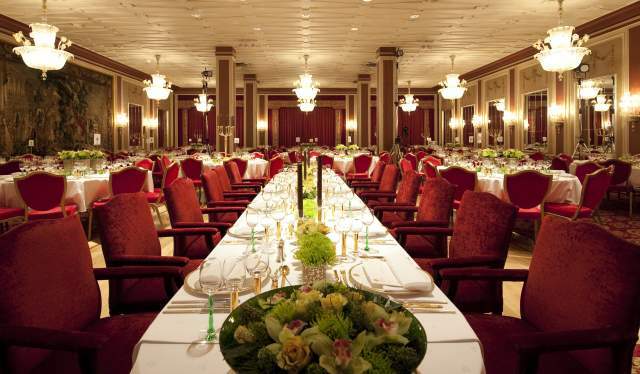 For parties of more than 80 people, the Nobel dinner is served in the Mirror Room, the actual venue of the prestigious event. For smaller groups, the hotel has a choice of well-suited alternative suites and lounges. The spectacular five-course Nobel menu includes one aperitif (sparkling wine), three glasses of wine (carefully selected to perfectly match the menu), coffee with cognac/liqueur, mineral water, special tableware and service, menu cards and flower decorations. A dance orchestra is not included in the price, but the hotel would be more than happy to arrange for this alongside any other wishes you may have. 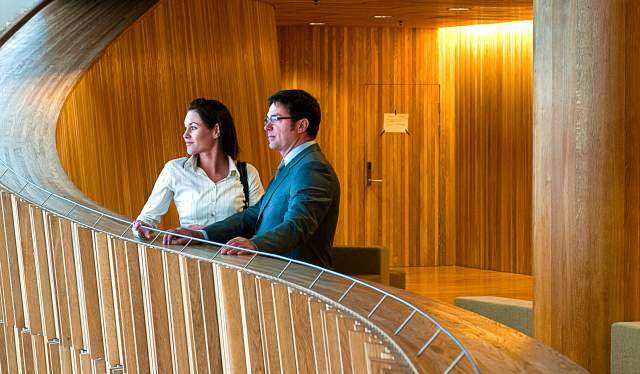 Most of the incentive programmes the Oslo Convention Bureau puts together for their clients are tailor-made, so do not hesitate to get in touch with them so they can help you plan your event. From Vikings to Arctic explorers and Kon-Tiki, Norway has a long tradition of seafarers. Explore the fascinating adventures as a meeting incentive in three great museums dedicated to Norway's most famous explorers. The first Norwegian explorers were the infamous Vikings, who gained a reputation as ruthless raiders – but also as skilled ship-builders, craftsmen, traders and storytellers. 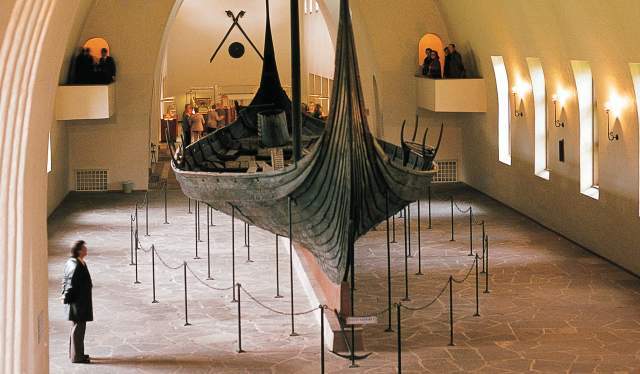 Get the whole picture at the Viking Ship Museum, which houses two of the best preserved Viking ships in the world, built in the 9th century, as well as jewellery, tools and vehicles. In the 1800s and early 1900s, Roald Amundsen and Fridtjof Nansen made history with their spectacular journeys to the South Pole and the Northeast Passage along the coast of Siberia, respectively. The wooden ship Fram, which was used in both journeys, still holds the record for sailing farthest north and farthest south. At the Fram Museum, you can go on board to experience how the crew and their dogs lived in the Arctic and the Antarctic. 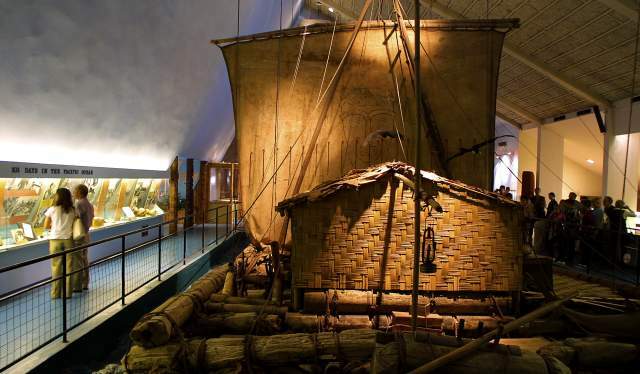 The last stop is to the Kon-Tiki Museum, where you find the original vessels from Thor Heyerdahl’s renowned expeditions, revived to world-wide fame once again in 2012 with the Oscar-winning film Kon-Tiki. Heyerdahl is also famous for crossing the Pacific Ocean on a raft in 1947. The excursion can be enjoyed all year. It is suitable for groups of all types and sizes and makes a welcome break from your business meetings. Allow at least half a day to get the most out of the three museum visits. The Kon-Tiki museum at Bygdøy. Fine dining, grand views and a fjord cruise – with this three-day incentive suggestion, your team gets to know the very best Oslo has to offer. Arrival at Oslo International Airport and transfer to Oslo by private luxury coach or airport express train. After having lunch at a local restaurant, a private backstage tour of the fabulous Opera House awaits. In the afternoon you are picked up by a vintage schooner for a cruise on the fjord. The cruise ends in the trendy Tjuvholmen area. In the evening, a welcome cocktail is served in the historical Akershus Fortress courtyard, followed by dinner at the new Restaurant Festningen. Transport to the famous Vigeland Sculpture Park on a private veteran tram. Refreshments can be served on board. After a guided walk through the park, the journey continues to the hills surrounding the city and the Holmenkollen Ski Jump. Those with an adventurous streak may opt to zip line or abseil down. Lunch is served at the prestigious Frognerseteren Restaurant. In the afternoon a treasure hunt through the city centre is organized, a fun way to get to know the Norwegian capital. Snacks and refreshments are served during the activity. At the gala dinner in the evening, you will be seated on deck at the Fram Museum, exclusively rented for you. 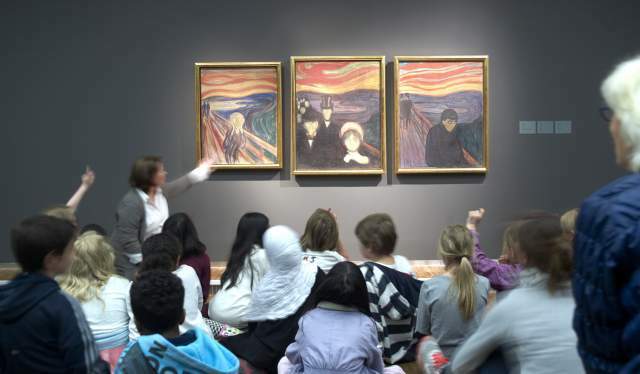 Choose between three thematic tours in the morning: Edvard Munch, Henrik Ibsen or Alfred Nobel. Lunch is served at one of the many fine restaurants in the buzzing harbour area, before you are transferred to the airport for your flight home. Oslo Norwegian Opera and Ballet. Create your very own version of the winter Olympics at Norway’s national winter sports arena Holmenkollen. Try a fun, action-packed incentive that will involve the whole team. The group is divided into smaller teams that will compete against each other in activities like ski jumping (performed in the small ski jump), tobogganing, cross-country skiing, biathlon and blindfolded slalom without skis. You can follow each team through large screens and the speaker boxes. This incentive is suitable for large groups and takes the whole day. After the competitions, there will be a medal prize ceremony followed by dinner. 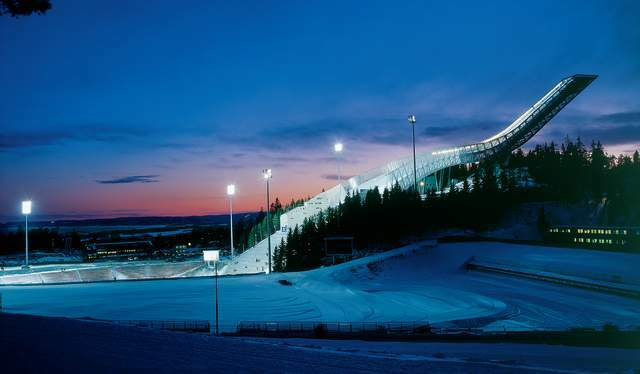 Holmenkollen is one of the most visited tourist sights in Norway. Its first large sporting event was the 1952 Winter Olympics, but it has been in use for more than 100 years. Today, the main attraction of the arena is no doubt the impressive ski jump. Another popular attractions is the world’s oldest ski museum.